Backed by rich industry experiences; we are highly engaged in offering a premium quality range of Haier DC Inverter Air Conditioner. These air conditioners are used in corporate, commercial and residential fronts. 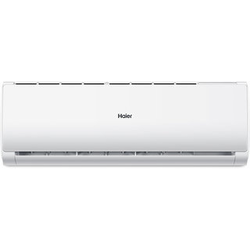 In addition to this, these air conditioners are installed with automatic filter cleaning technology and ensure significant energy saving performance.